That's so sad. Are they sending the tap with the Valentine card? I ordered a tap online got here pretty quick. 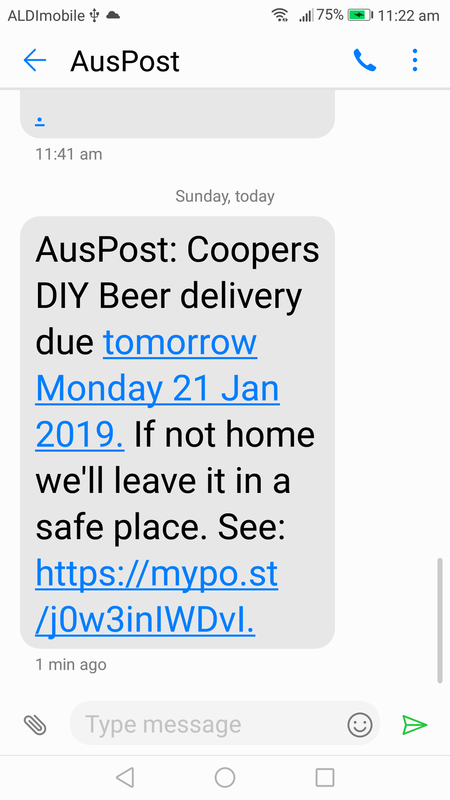 That's why I don't mind the screw in ones you get from Bunnings as iv never seen the coopers taps for separate sale anywhere.